Guidance comes in many forms – meditation, prayer, tuning into our intuition, asking family, friends, and even professionals for their opinions. While all these are tried-and-true methods, there’s one ancient form of guidance that is overlooked and underutilized: The Akashic records. The Akashic records or “The Book of Life” contain every thought, deed, action, intention and feeling your soul has ever had since its very inception. 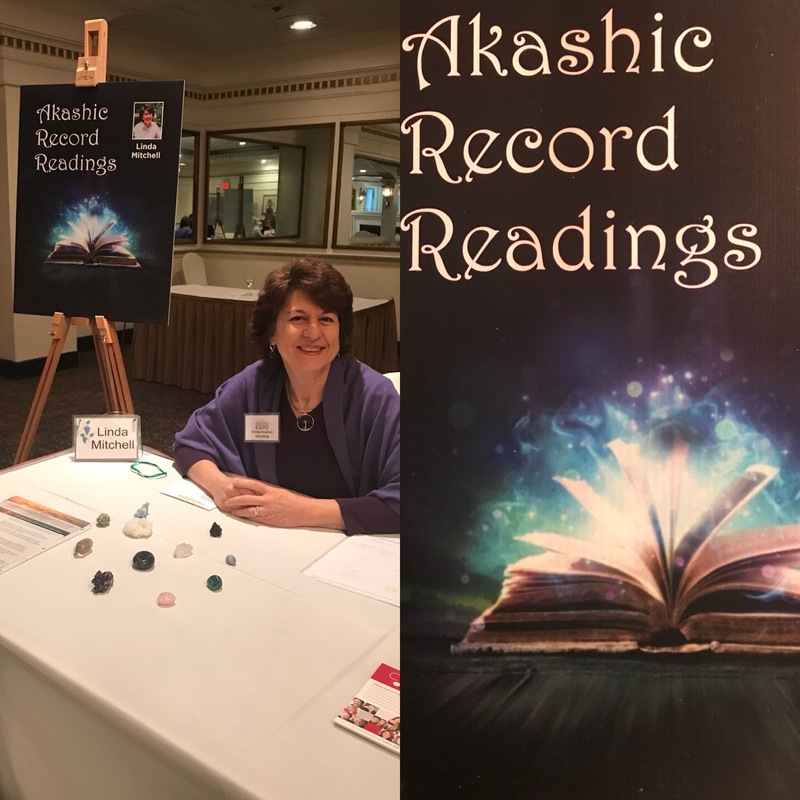 As a trained Akashic Record practitioner, I can tell you that accessing your Akashic records is one of the most beautiful ways of getting trusted information, answers, guidance, and direction from your own masters, teachers and loved ones. This voluminous “Book of Life” can be equated to the universe’s super computer system, which stores all information for every soul who has ever lived on earth. However, the Akashic records are much more than a memory storehouse, they are interactive and an incredible resource available to anyone looking to the divine for information, guidance and support. I stumbled upon the Akashic records many years ago when doing research on another topic. It piqued my curiosity and my exploration began with two different readings. The first afforded me answers to questions all about my personal life. Having successfully acted on that guidance, I then requested a session seeking the answers, direction and guidance I needed for my business. I was so astounded and intrigued by the information received that I decided to study the Akashic records myself. After much education and practice I began to offer sessions to family, friends and clients. Having studied and utilized the Akashic records for quite some time now, I am constantly amazed at the available information and guidance that for years I navigated without. I utilize this resource personally and when requested, will access my clients’ records to couple the information received with the work I do as a life coach. It is indeed an honor and a privilege to tune into my clients’ masters, teachers and loved ones to provide them additional guidance, knowledge and messages. Christian mystic Edgar Cayce has written much about the Akashic records and it should be noted that this “Book of Life” is referenced in both the Old and New Testaments. According to Cayce, the Akashic records are a portion of the divine mind. These records are not simply a transcription of the past but include the present, the future and certain probabilities as well. The records are interactive, have tremendous influence on our everyday lives, our relationships, feelings, belief systems and the potential realities we manifest. There is much more to our lives, histories, and our individual influence on our future than we have dared to imagine. By accessing information from the Akashic records, much can be revealed to us. They are available to guide, educate, and transform every individual to becoming the best that she or he can be. It’s exciting to know there’s a trusted form of guidance available to us for the asking! 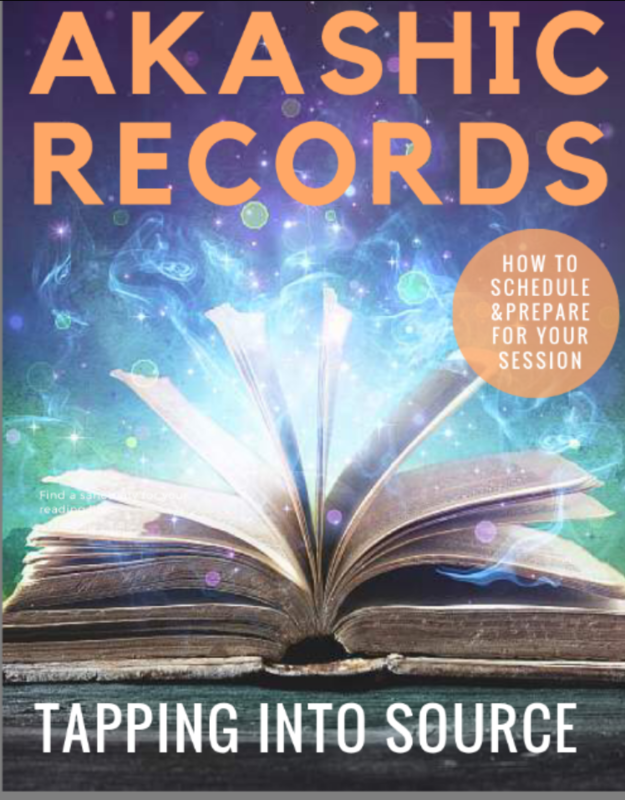 This information is provided to help you prepare for your session so you can maximize your time with your consultant and The Masters Teachers and Loved Ones of your Akashic Records. Spend some quiet time with yourself and contemplate on the questions you would like to bring to your session. It is important to write down the questions and have them ready for your session. The questions you ask The Masters, Teachers and Loved Ones during your consult are your most valuable tools of discovery! All the information about your life experiences is within the consciousness of The Masters, Teachers and Loved Ones. Your questions will be answered based on where you are in this moment as related to every past experience you have ever had. That is why Divine Wisdom, instead of predictions, is what you will receive during your consult. In this example, the second two questions are not yours to ask – at least not in terms of gleaning insight from your Akashic Records. The way the questions are phrased make them about him, and that information can be received only if he asks in his own records. Limit Yes/No questions, or avoid them altogether. The information you will receive from yes/no questions is often too limited. This type of question may also prevent you from receiving information regarding possible solutions, lessons to learn, and growth possibilities or experiences. ‘Who’ questions can be very limiting as well, and can lead to blame rather than taking personal responsibility, opportunities for self-discovery, growth, and spiritual maturation. This brings us to ‘when’ questions… It is difficult for The Masters, Teachers, and Loved Ones to predict when an experience is going to happen for a variety of reasons. Time is not the same in the Akashic Field as in the human realm. Usually there is a sequence of events (action steps) that need to take place before an experience can take place. Keep free will in mind – you have the choice to follow through with what The Masters, Teachers, and Loved Ones suggest you do. The timeline of 'when’ usually depends on your choices. Other people involved in the ‘when’ also have free will and may make choices that influence the outcome. For the clearest consult, come to your session ready with your questions and in a position open to receive the perception, information and guidance from The Masters, Teachers and Loved Ones. It is a beautiful and inspiring experience! Holding an attitude of gratitude creates a higher vibration for the session to open into. It is best to be well hydrated. Also, avoid consuming alcoholic beverages or recreational drugs 24 hours prior to your consult as this can greatly skew your results. The Magic of the Akashic Records - Interview with Linda Mitchell from Amy Robeson on Vimeo. Click below for a complementary 30 minute Strategy Session to see how Life Coaching can help you truly create the life you want to live! Coaching sessions conducted via Zoom, phone or in person as desired by client.